I am very pleased to introduce you to my latest creation. 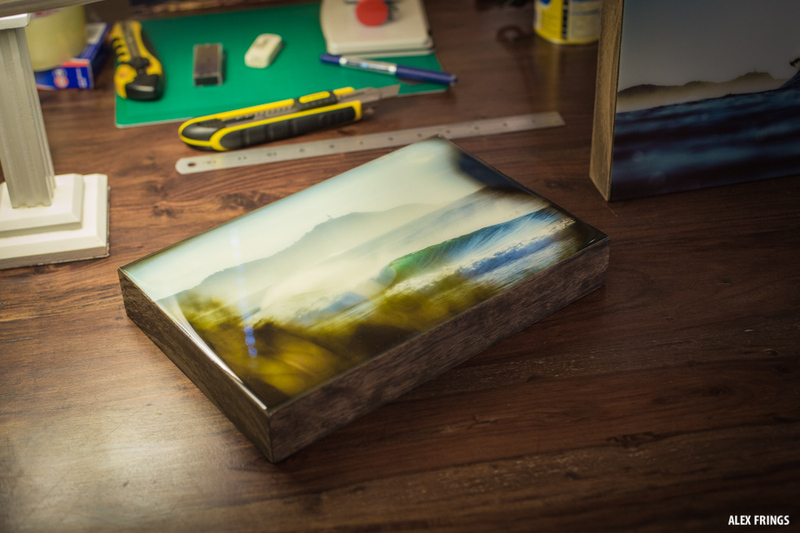 The first piece of a series of resin blocks called “Waves of Byron”. It’s the largest and most polished version yet. Hand selected timber, multiple stains and sanded back in 300mm x 200mm. A classic winter wave somewhere along the open beaches of Byron Bay. To buy this one of a kind resin block please email: [email protected] – Price $222.00 + Shipping. SOLD Thank you!